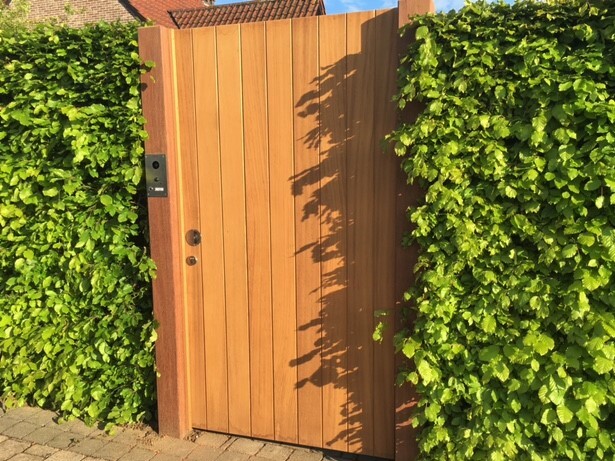 DoorBird Showcases – Page 3 – Quality for a saver home. Quality for a saver home. 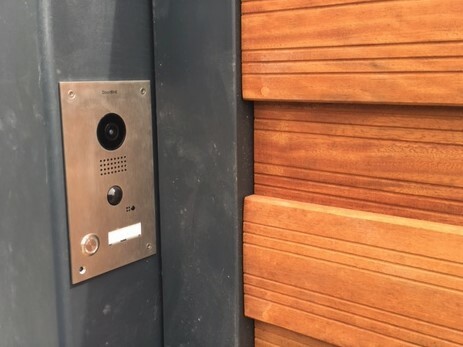 Surface-mounted DoorBird D2101V door intercom with engraved plate (retouched due to data privacy reasons). Good choice! 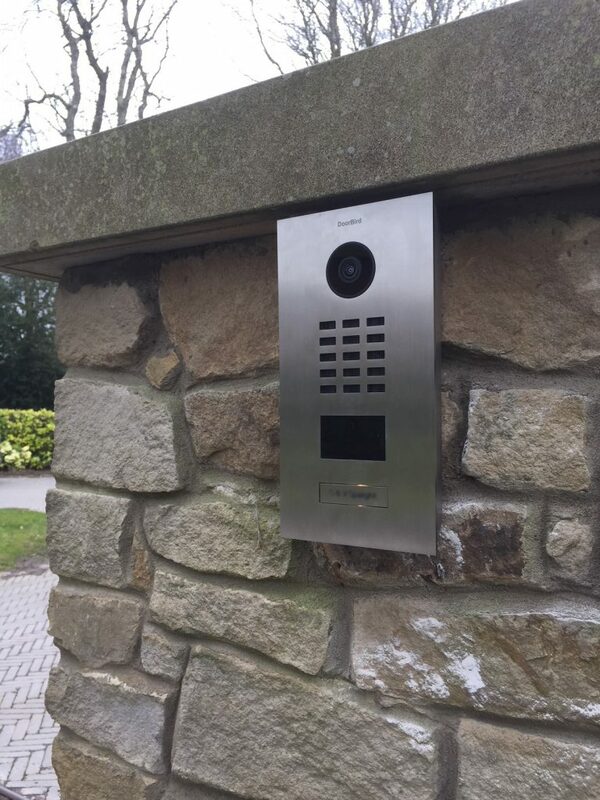 DoorBird D202 installed in Berlaar, Belgium. 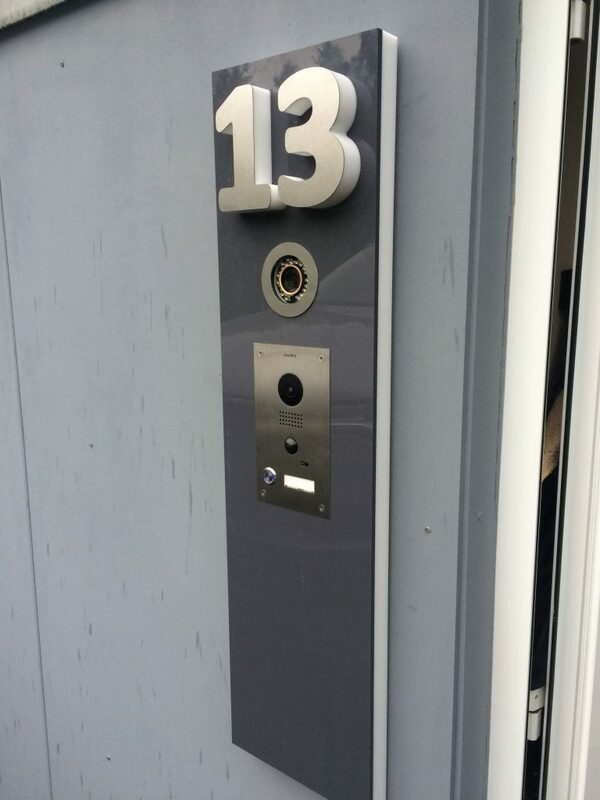 Photo by a private customer. 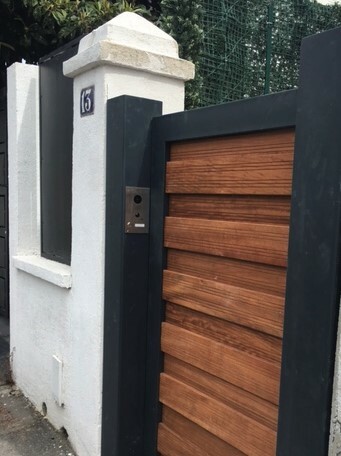 DoorBird D202, full stainless steel, installed in Marseille, France. 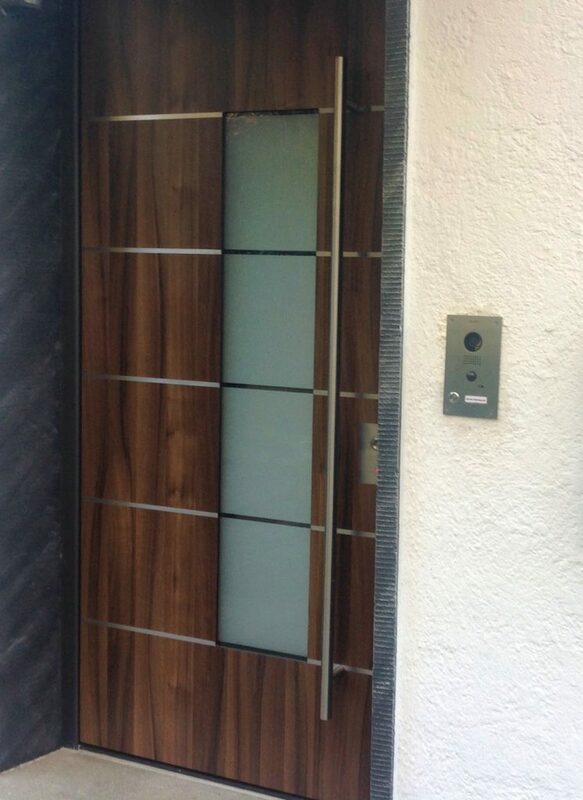 Photo by a private customer. 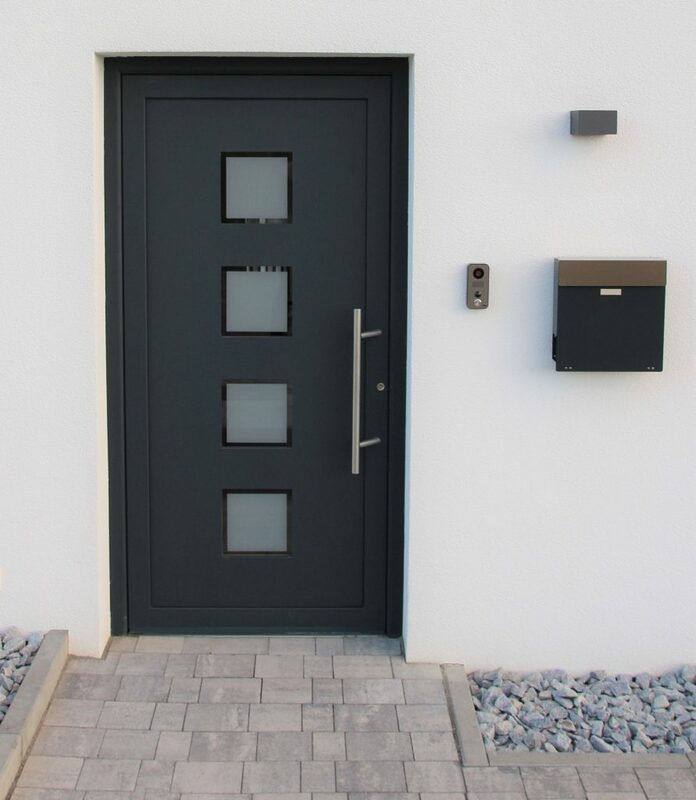 DoorBird D101S installed in the Würzburg area, Germany. 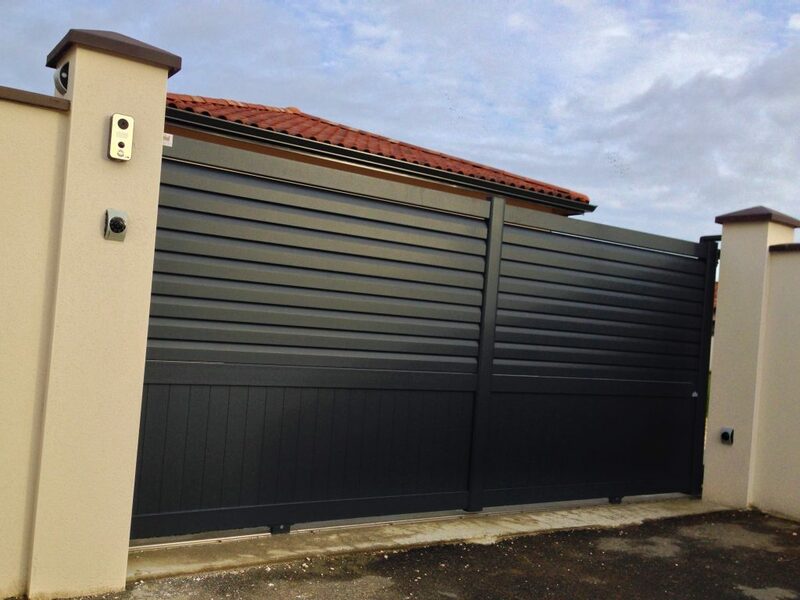 Photo by a private customer. 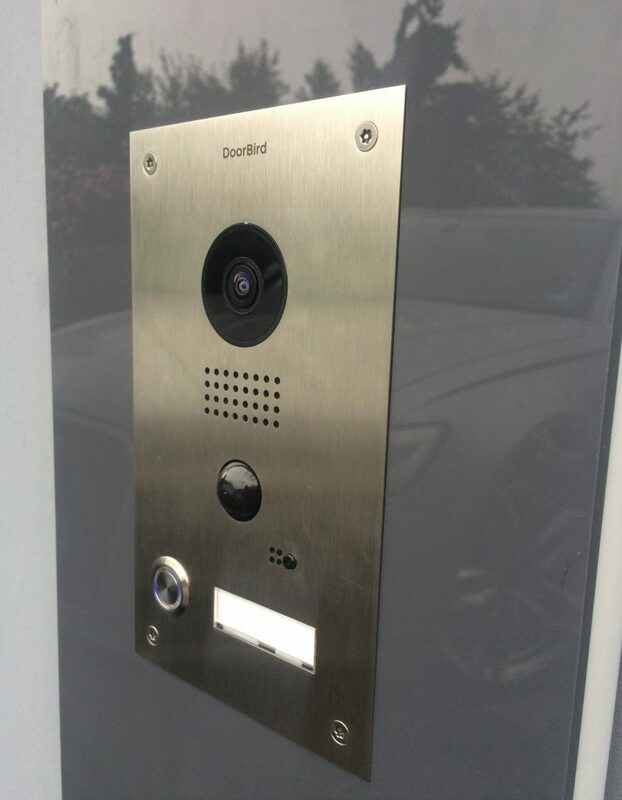 DoorBird D202 installed in Cologne, Germany. Photo by a private customer. 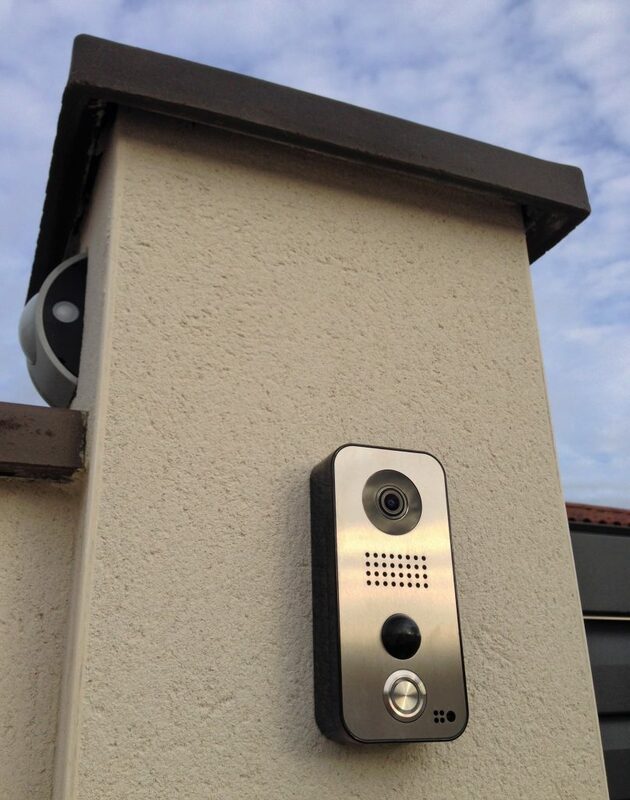 DoorBird D202 installed in France. Photo by a private customer. 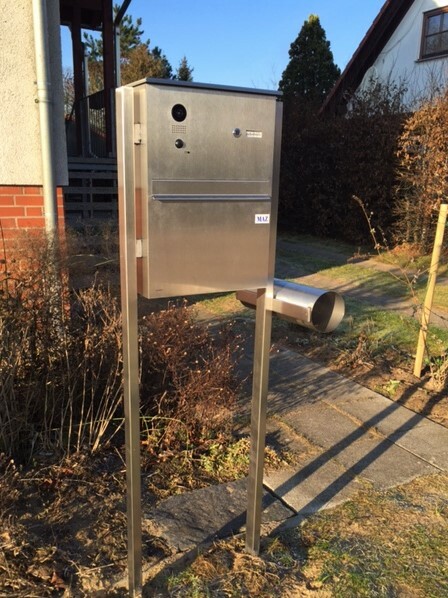 DoorBird D204, full stainless steel, installed in the Berlin area, Germany. Photo by a private customer. 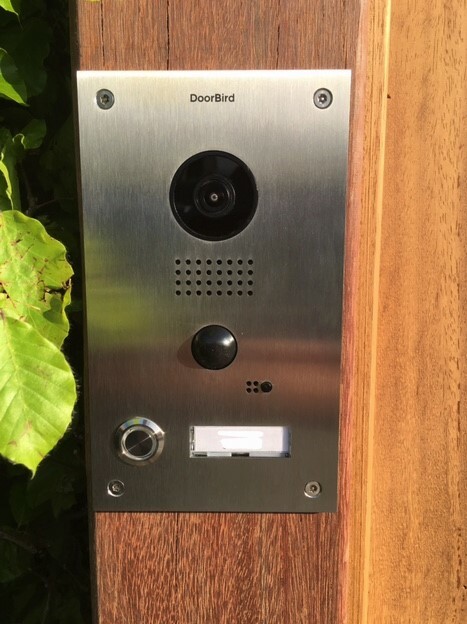 DoorBird D202 installed in the Stuttgart area, Germany. Photo by a private customer. 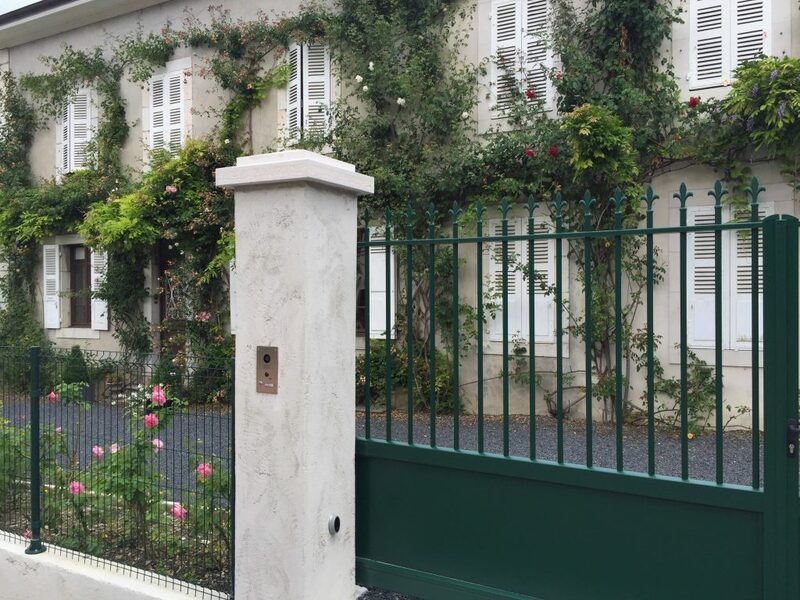 DoorBird D101S installed in Fontenilles, France. Photo by a private customer.